Two hundred nations at Katowice COP24 Poland just wrapped up two-weeks of climate meetings. If history is a guide, CO2 emissions will continue to accelerate until COP25 next year in Chile. Still, the delegates did adopt a rulebook to put Paris ’15 into action, Ahem! According to reports out of Katowice, e.g., Damian Carrington’s The Guardian article d/d Dec. 9, 2018: “Tackle Climate or Face Financial Crash, Say World’s Biggest Investors,” global investors managing $32T issued a “stark warning” that the world faces financial Armageddon worse than 2008 if carbon emissions are not cut, including a phase-out of coal. Wow! “The long-term nature of the challenge has, in our view, met a zombie-like response by many,” said Chris Newton, of IFM Investors, which manages $80Bn and is one of the 415 groups that signed the Global Investor Statement. 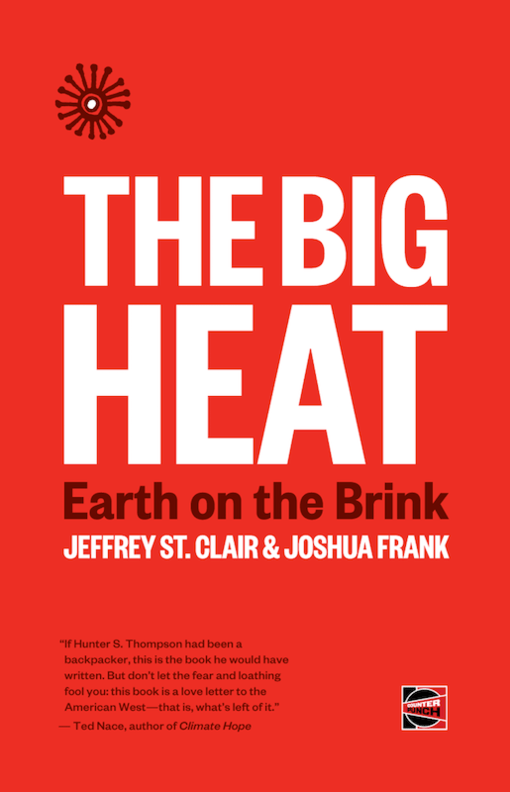 ‘This is a recipe for disaster as the impacts of climate change can be sudden, severe and catastrophic,” Ibid. “Investment firm Schroders said there could be $32Tn of global economic losses a year in the long term without rapid action. This permanent economic damage would be almost four times the scale of the impact of the 2008 global financial crisis. Standard and Poor’s rating agency also warned leaders: ‘Climate change has already started to alter the functioning of our world,” Ibid. “Thomas DiNapoli, of the $207bn New York State Common Retirement Fund, another signatory, said taking action on global warming not only avoids damage but could boost jobs and growth. ‘The low-carbon economy presents numerous opportunities and investors who ignore the changing world do so at their own peril,” Ibid. The global warming risk indicator: In 1850 human-generated CO2 was 50 million tons/yr. Nowadays, it only takes 12 hours, not a year, to put out that same 50 million tons (USGS analysis). Try that shocking statistic on for size Mister Global Warming! Postscript: “For 25 years, countless people have come to the U.N. climate conferences begging our world leaders to stop emissions, and clearly that has not worked as emissions are continuing to rise. So, I will not beg the world leaders to care for our future. I will instead let them know change is coming whether they like it or not.” Greta Thunberg, 15-year-old Swedish speaker at COP24.